I’m a sucker for horror movies or TV shows. That specific genre literally rocks my socks off. I mean, I love the thrill and the actors are quite hot! Lol! But anyways, I am really watching horror movies and TV shows because of the plot (I am serious, okay? bahaha). As a matter of fact, my heart is still bruised because I dunno when the second season of Stranger Things will be aired. Damn, that season finale left me speechless! Premise: Well this one’s OG. It ran for five seasons and was one of the oldest but creepiest TV shows ever! Apparently, people will just find themselves in a creepy situation and of course, they will try to solve the predicament they are in. Stars: Creator Rod Serling is also the one that narrates. Fun fact: Stephen King has a fond interest in the series. Stars: Bryce Dallas Howard and James Norton are among the cast for the third season. 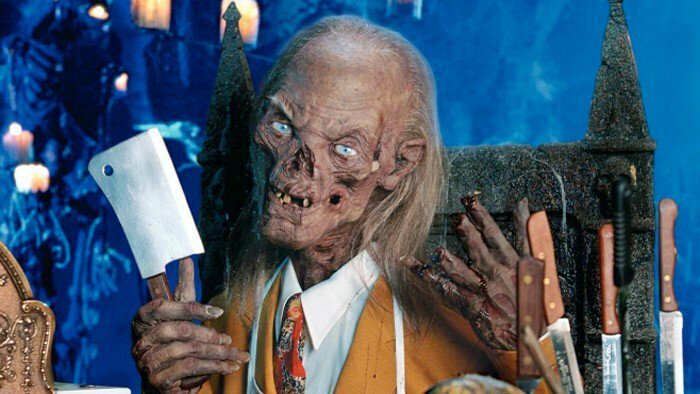 Premise: Another classic, “Tales From The Crypt” is a TV series that also tickles your macabre fancy. It is also similar to “The Twilight Zone” because every episode shows a different “case.” Every time the show starts, the “Crypt Keeper” pops out of his coffin, cackles like the scary person that he is and scares the sh*t out of me. Stars: Brad Pitt, Iggy Pop, Ewan McGregor and Daniel Craig were some of the guest stars. Arnold Schwarzenegger and Tom Hanks also did some directing and a few cameos. Premise: This TV series was short-lived but is an interesting one. I love forensics and I guess this show has a lot to say about it. 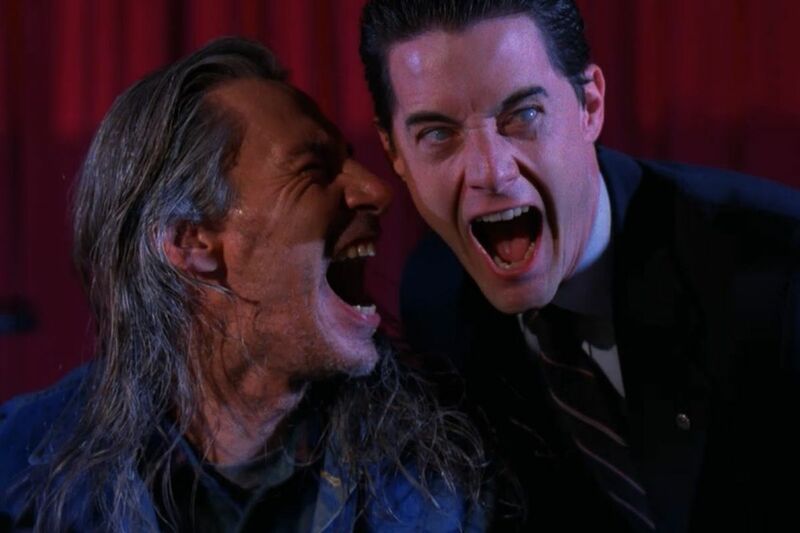 The show is about how FBI Agent Dale Cooper delves into the murder of homecoming queen Laura Palmer (“wraaaaaaped in plaaaaaastic!”) which eventually led to shocking revelations about the other characters. Stars: Kyle MacLachlan and Sheryl Lee play the lead roles. 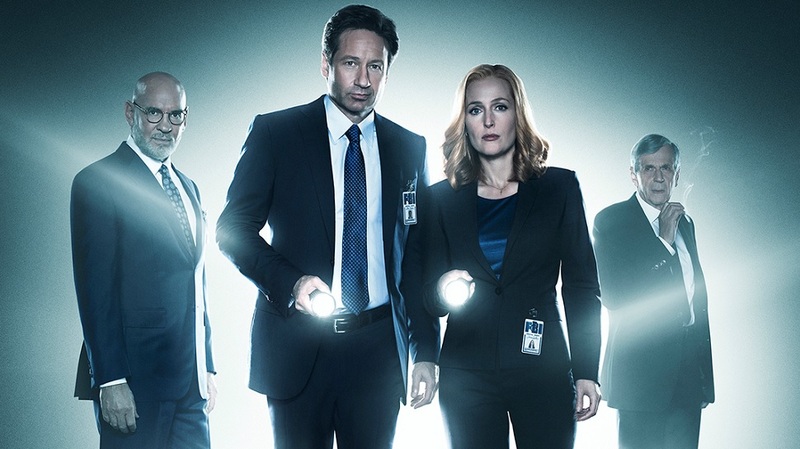 Premise: Aaah, the adventures of Mulder and Scully. Another classic, one should really make this TV show a part of their must-watch list. Each episode really awakens your inner paranormal expert. Stars: David Duchovny and Gillian Anderson of course. Premise: This new TV series tries to explain the whereabouts of the Hawthornes, a renowned and affluent family. Their deceased patriarch might be a serial killer and there’s another member of the family that might be involved. Stars: Virginia Madsen, Gabriel Bateman and Juliet Rylance are among the cast. Premise: Something something, vampires, blood…ERIC NORTHMAN. Do I still need to explain? Stars: Anna Paquin, Stephen Moyer, Alexander Skarsgard and Sam Trammell. Premise: Well yeah, brothers battling demons, monsters, ghosts and probably the whole lot of the paranormal world. AND Sam and Dean are both HOT. I am sorry, I just need to say it. Lol! Premise: So Rick woke up inside a hospital, but it seems that it’s the end of the world. From the moment he went out of the hospital, everything was literally un-dead and he’s been killing zombies ever since. 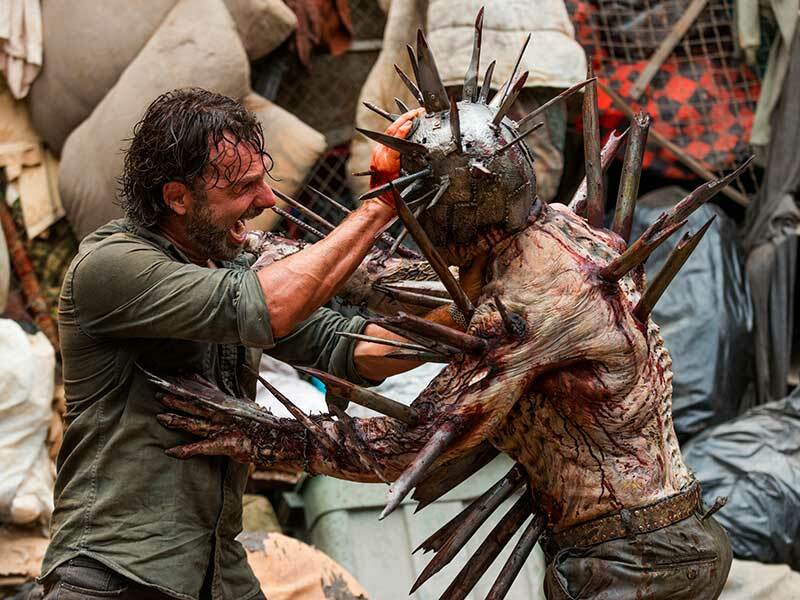 Now on its seventh season, “The Walking Dead” is one of the best comic book adaptations EVER! Stars: Andrew Lincoln, Steven Yeun, Lauren Cohan and hot stuff Norman Reedus are among the cast. Premise: This is a brainchild of “Glee” creator Ryan Murphy. 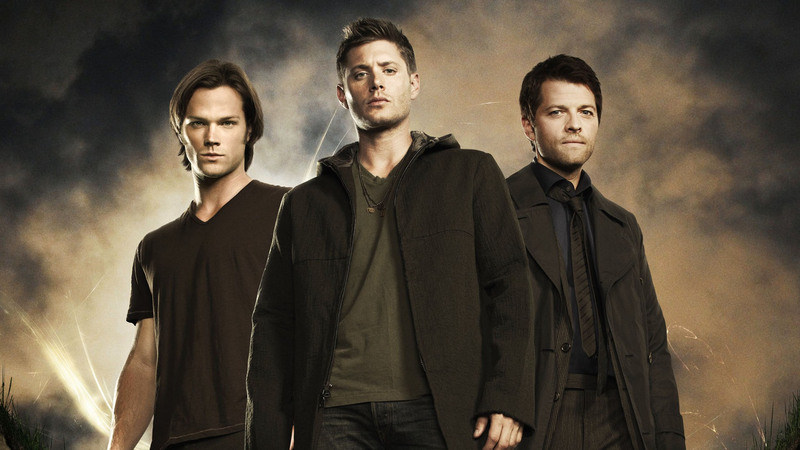 Will be reprised for a seventh season, this TV show is all kinds of creepy shizz. Stars: Well, Jessica Lange, Evan Peters and Lady Gaga are among the top guns. 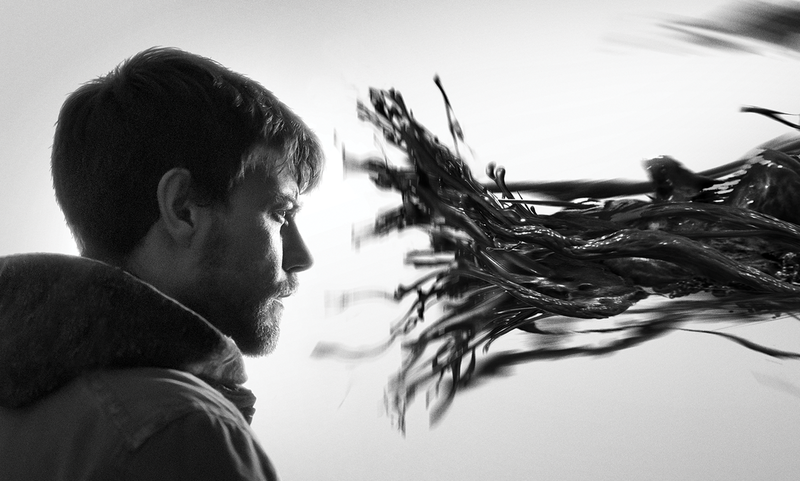 Premise: One of the newest TV shows from Cinemax, “Outcast” focuses on demonic possession. 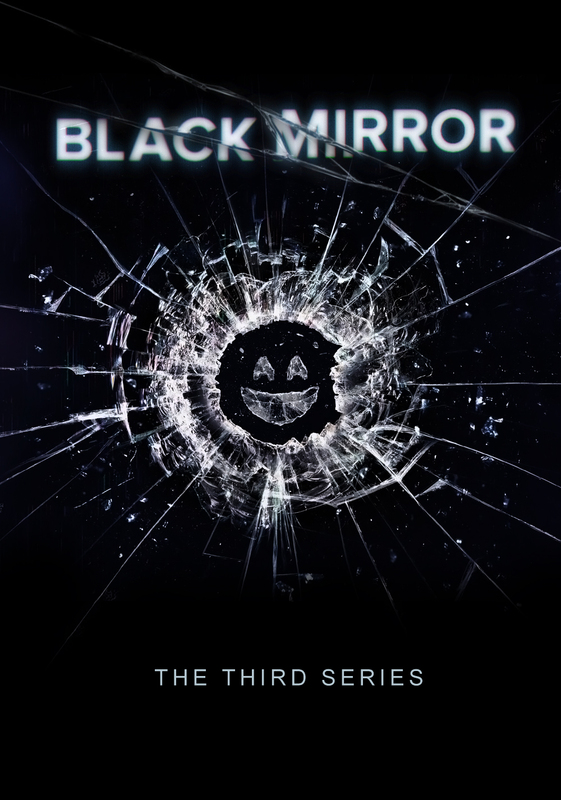 The first season has ten episodes and the show was set to be reprised to a second season way before the release of its first episode. Cooool. Stars: Patrick Fugit (from “Almost Famous) will play the lead role along side Philip Glenister. Premise: This show might have low ratings but this should be on the “must-watch” list especially if you have read the books and watched the movies. Will Graham teams up with Dr. Hannibal Lecter for the latter to help him in investigating a serial-killer case in Minnesota. Then things go downhill and you’ll see someone eating someone. 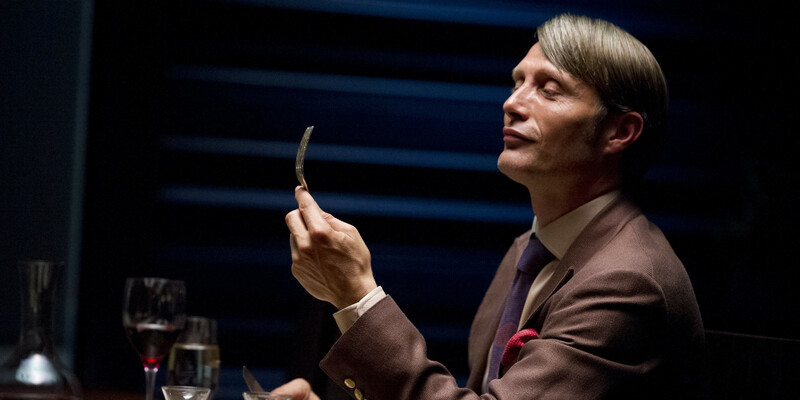 Stars: Hugh Dancy and Mads Mikkelsen are taking the lead roles. Premise: The show takes place on Harper’s Island, where John Wakefield went on a killing spree and murdered a number of people before supposedly being killed by the island sheriff, Charlie Mills. One of the victims was the sheriff’s wife. After her death, Sheriff Mills sends their daughter, Abby, to live with family in LA and she hasn’t returned since. After 7 years, Abby is finally returning to the island for her best friend Henry’s wedding but now the killing starts again and everyone is a suspect. The guests manage to unlock secrets of the island and of Wakefield as the series progresses. Stars: Elaine Cassidy, Katie Cassidy and Christopher Gorham are among the main actors. 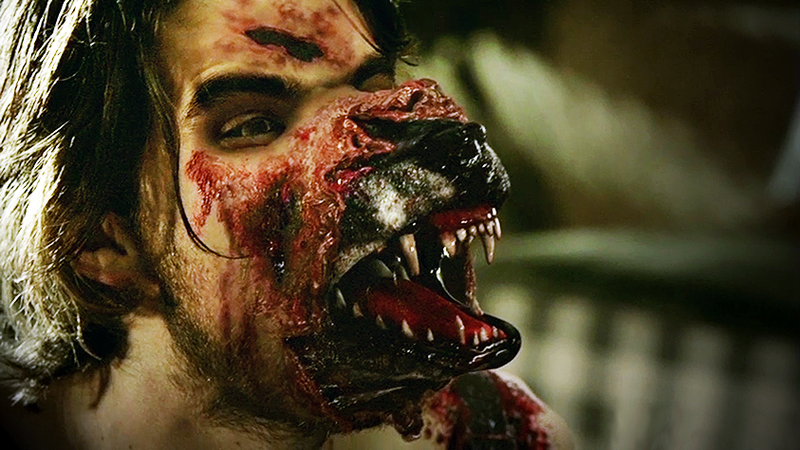 Premise: A brainchild of Eli Roth (responsible for “Hostel,” “Green Inferno” and “Knock Knock”) and based on the novel written by Brian McGreevey, the show takes you to Hemlock Grove, Pennsylvania where you’d encounter the mysterious Godfrey family. Stars: Famke Janssen and Bill Skarsgard are among the cast. Premise: This TV series is kinda like an “Evil Dead” sequel set 30 years after and Ash Williams is now a desolate stock boy. Well he also reads the incantation from the Book of the Dead AGAIN, thus releasing the “Evil Dead” once more. Stars: Bruce Campbell is Ash Williams and Lucy Lawless (remember “Xena: The Warrior Princess”?) is Ruby Knowby. Premise: Well if I may say, this show is about beautiful people battling evil to find another beautiful person that has been captured by the city’s worst paranormal creatures. 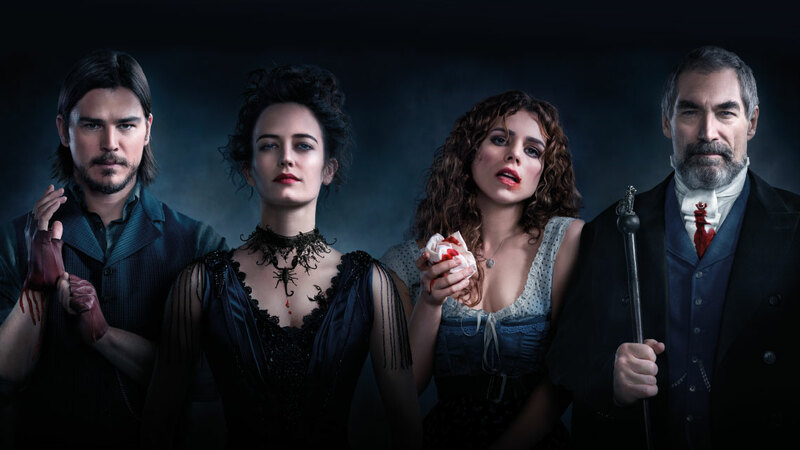 Stars: Reeve Carney, Timothy Dalton and Eva Green are some of the good looking people on this cast. Premise: Another brainchild of Ryan Murphy and Brad Falchuk, “Scream Queens” is a thriller set in a university’s sorority house with the lead stars discovering deaths because of the antagonist called the “Red Devil.” Show is now on its second season. You might watch it because of the chicks and not because of the plot. Stars: Ariana Grande was in it. Emma Roberts and “Glee” star Lea Michele also headline the cast. Premise: If you’re looking into some cheesy Gothic romance with some creepiness on the side, then this TV show is for you. From the title itself, yeah you are dealing with witches. Stars: Shane West (from “A Walk to Remember) and Janet Montgomery take the lead roles. Premise: So basically, this classic thriller is an upfront slasher movie with no frills, all you gotta do is to guess who the real killer is. 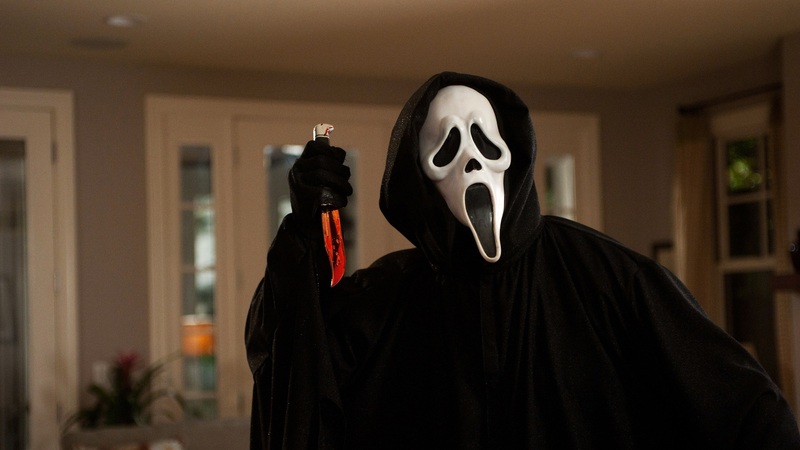 Kevin Williamson wrote the story in reference to the murders by the Gainesville Ripper and called it “Scary Movie.” There are 3 sequels to the movie and a two-season TV series that’s based on the original movie too. Well, the rest is history. Stars: Neve Campbell, Courtney Cox and David Arquette are the headliners. 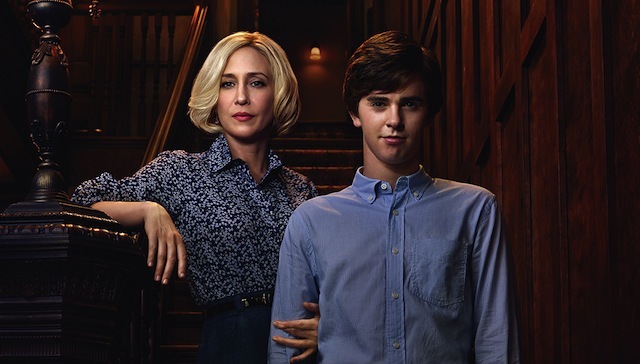 Stars: Vera Farmiga and Freddie Highmore is a tandem to be reckoned with. Premise: This one is a teen flick set to be on a series with some creepy and gory twists and turns. Has a bad Rotten Tomatoes rating but we’ve just gotta try and see for ourselves. Stars: Elizabeth’s Mitchell & Lail, Mark Indelicato and Amber Coney are among the cast. 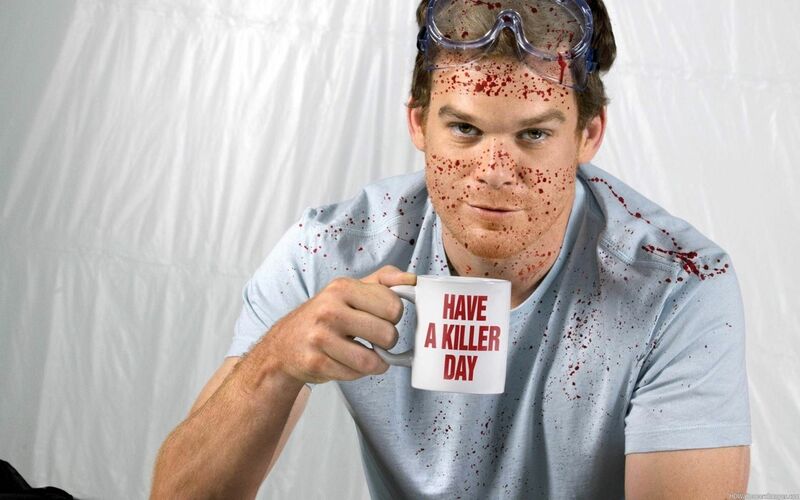 Premise: Well Dexter Morgan is one of our favourite serial killers because he hunts down and kills those who have not obeyed the justice system. All of that while working as a forensics expert for the Miami Metro Police Department. Ooh, talk about split personality. Stars: Michael Hall (the one and only), Jennifer Carpenter and David Zayas are among the main cast. Premise: Forensic story on profiling the criminals rather than the crimes. Well, it will go all grisly and that’s the part where you experience the creeps. Stars: Uh, Shemar Moore is in this thing. 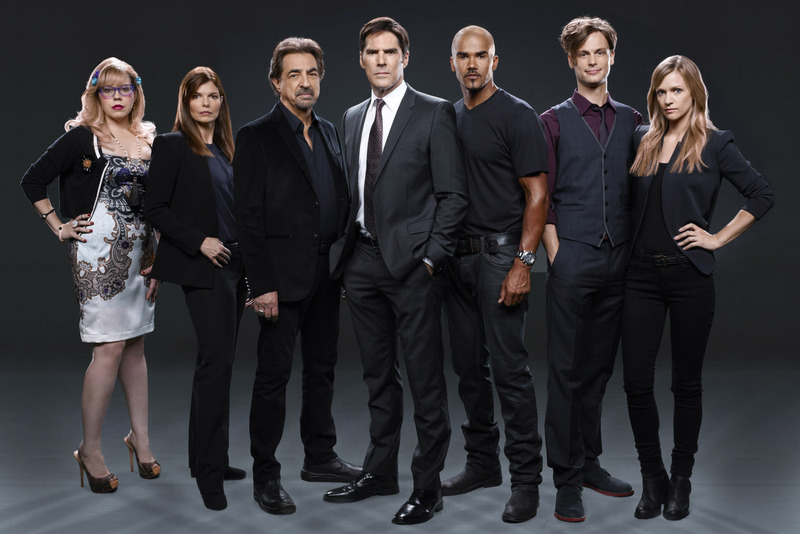 Alongside another hottie, Matthew Gubler. Premise: This one’s a shocker. Well, it’s a horror TV series made by heavyweights such as Eli Roth, Tom Holland, Mick Garris, Quentin Tarantino and Guillermo del Toro. Stars: Uh well the directors are stars themselves, right? 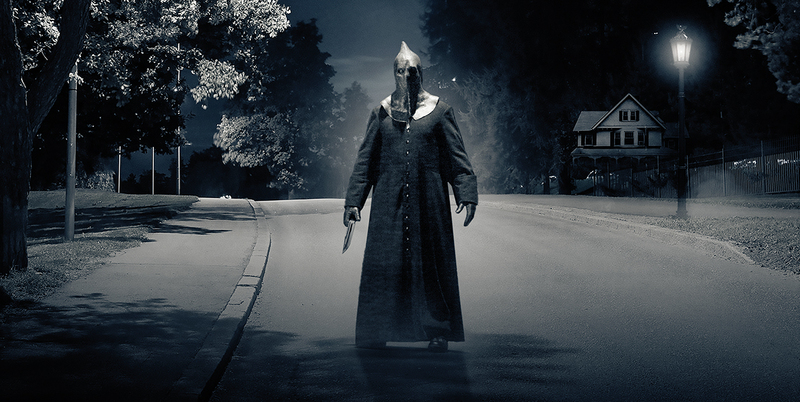 Premise: This one’s a Canadian TV anthology that has a figure called “The Executioner” and well, you guessed it, The Executioner then brings terror to a small town. Premise: A short-lived psychic-themed TV show, “Afterlife” is one of the many shows that made the audience see the power of psychic reading and talking to spirits, basically. Premise: We see a distraught mother looking for her lost son but encountering a lot of out-of-this world things while in the process. This star studded sci-fi, drama (but not-so-horror) TV series from Netflix is a smorgasbord of the biggest movie stars in one show. And yeah, lot’s of icky, gooey stuff. 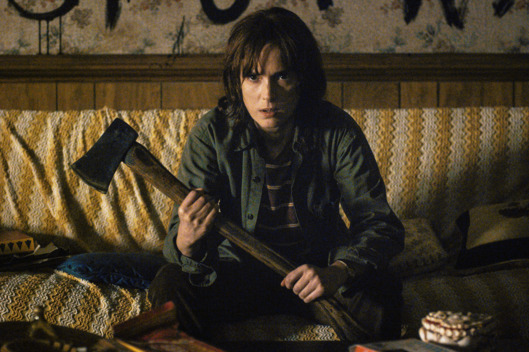 Stars: Winona Ryder, Millie Bobby-Brown and David Harbour are some of the cast members in this Stephen King-inspired TV series. Premise: Well this show had poor ratings and was cancelled but it wouldn’t hurt to watch it again. Basically, an explorer looked for “magic” in the Amazon river and haven’t returned. His son and wife were ready to put matters into rest, but one day, Dr. Cole’s emergency beacon went off, urging his son and wife to look for him. Stars: Bruce Greenwood, Joe Anderson and Leslie Hope headline the show. Premise: Well, this is the first season off of the AHS anthology. 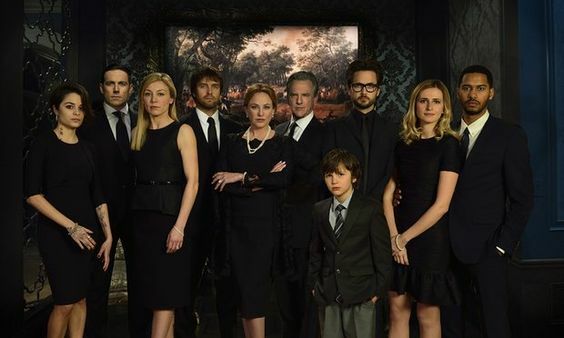 It focuses on the Harmon family moving into a restored mansion which still had the ghosts (literally) of the past. Stars: Jessice Lange, Evan Peters and Connie Britton are amongst the brilliant cast. Premise: This is the second season of AHS and well, it is set inside a mental asylum called Briarcliff Manor and events from the past and the present tries to entangle with each other. Stars: Evan Peters, Zachary Quinto and Jessica Lange are among those who have reappeared on this second season. Premise: This one is the American adaptation of “Les Revenants,” a French TV series. Well literally, dead people are “returning” or “reappearing.” This one has a cool concept, however, it got canceled and had no season finale. Stars: Kevin Alejandro, Agnes Bruckner and India Ennenga are among the main cast. I had goosebumps writing this while recalling those that I have already watched. Do you have anything to add? Boo!